If you are a small business owner, you understand how important it is to keep a close eye on company spending. Throw away those high-risk gas cards and say goodbye to business credit card’s frequent fees and overage charges. Small business prepaid cards are an unequivocal way of easily adding control and tracking spending. Small business prepaid cards are unique. You can specify spending categories for different employees and set unique values for each card. For instance, one employee may be allowed to spend money only on office supplies while another one may be able to use their card for gas. Reload the cards from anywhere, whenever— 24 hours a day. A digital dashboard allows you to see available funds, alerts about misuse, and a host of other information at any given time on your phone or PC. Just in the past year (2016), cashless purchases saw a 22-percent increase. Even public services like the transportation sector have switched to digital spending solutions in cities across the world. Cash is high-risk and returns no information on how or where it was used to an account administrator. Although credit can provide this data in some cases, prepaid cards for small businesses provide unprecedented control, simplicity, and security. Some prepaid cards for small businesses can be turned off from a dashboard at any time. That means you don’t have to worry about the cards being stolen or misused ever, period. Business credit cards and petty cash lend themselves to internal fraud and employee misallocation. By limiting the spending categories on each card, you can keep track of how the money is being spent. If an unauthorized purchase is made or the funds have not been reloaded the cards will be declined. 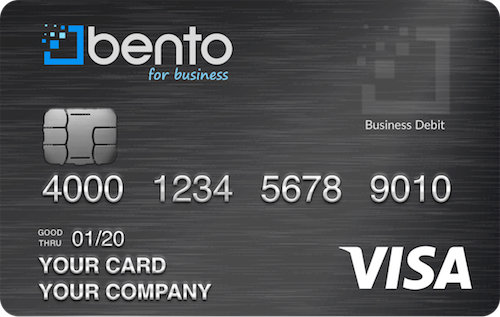 A great alternative to prepaid cards may be Bento for business. 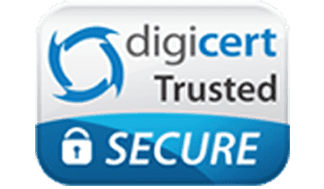 They offer business Visa debit cards that use highly secure SSL-encryption making it essentially impossible to compromise a single transfer or purchase. Say goodbye to messy filing cabinets and desks— tracking employee expenses and reimbursements could not be easier with the secure digital application. Additionally, your deposits are insured up to $250,000 through the FDIC. Bento for Business utilizes the type of security that you can expect from banks and large corporations. It is affiliated with Visa and trusted by a number of other reputable organizations. Small business debit cards are now even compatible with your accounting software, including QuickBooks, allowing you to easily export data from the app directly into the software that you use with your accountant. To get started with your free 60-day, risk-free trial, you can fill out your information in our online form. Also, please call us with any questions you may have at 866.220.8455, and we’ll be happy to help you.